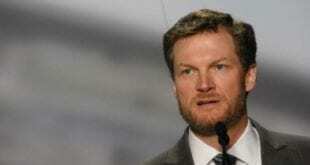 NASCAR announced on Tuesday Sept. 30 that the No. 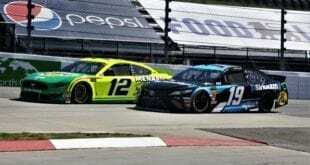 74 team with driver Mike Harmon have been penalized as a result of a rule infraction during practice for the 5-Hour Energy 200 at Dover International Speedway. 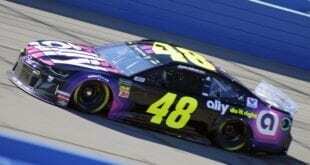 Crew chief Gary Ritter was fined $10,000 and placed on NASCAR probation until December 31 as a result of a P3 level penalty. 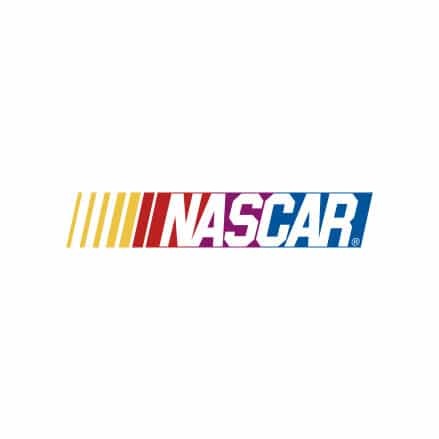 Ritter violated sections 12-1 (Actions detrimental to stock car racing) and 20A-2.3A (Added car weight, weight not properly attached, or weight fell out during the event) of the 2014 NASCAR Nationwide Series rulebook. Mike Harmon attempted to qualify for the race, but ultimately failed to secure a spot in the 5-Hour Energy 200. A Frontstretch rookie in 2014, Ashley acts as super sub for different columnists while contributing to our free e-newsletter each week as a news reporter. Residing in Canada, she freelances for a number of racing publications, from SpeedwayMedia.com to On Pit Road while covering local short tracks up in Ontario.